Eves necklace. 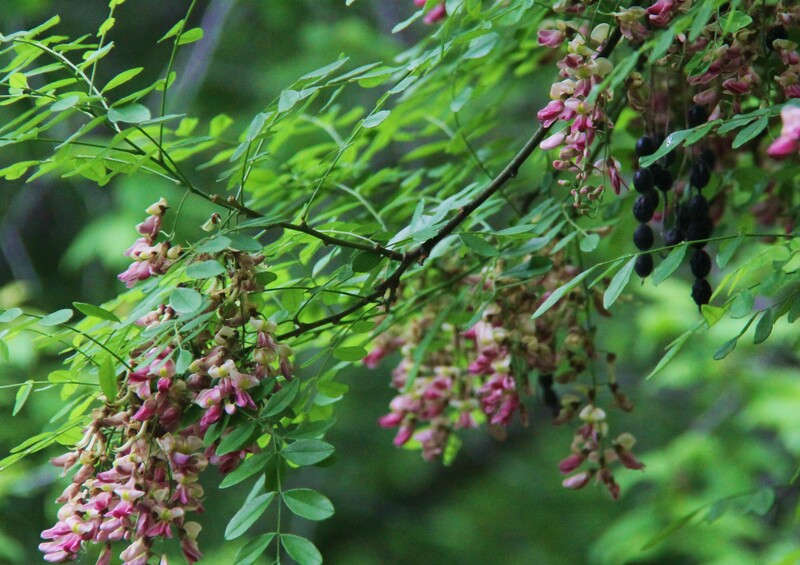 Grows happily as a small understory tree or in mostly full sun. . Blooms become long dangling back “beads.” Indians made use of the beads for decorations.